Lauren and Justin were two sweet souls who were truly meant for each other. 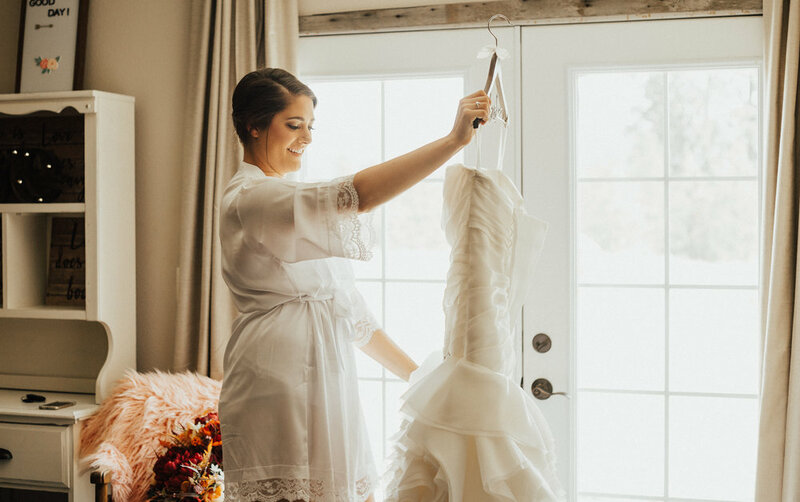 Lauren and her bridesmaids got ready at the cutest Airbnb out in the country side of Spokane, Washington. It was a bed and breakfast attached to this beautiful farmhouse. This gave them so much space to all get ready with the hair and makeup artist and two photographers without feeling tight. This was such a great idea and now I suggest it to everyone because most venue’s don’t have a good getting ready space. When we got to the venue Axtell Acres, I got to see all of the fall details that Lauren planned and created all on her own! Including the flowers, which were fake but you literally could not tell they were fake and they were so beautiful! 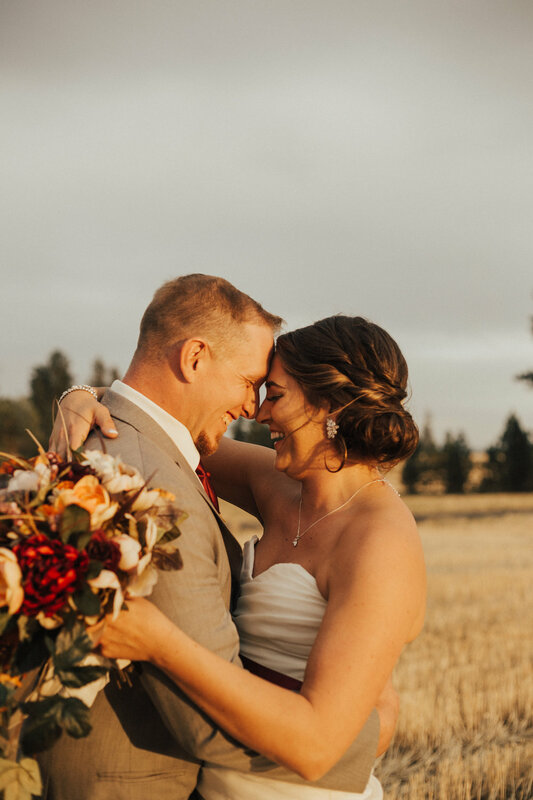 The decorations were full of fall colors, country details, and golden light. Lauren and Justin had the cutest first look with each other and Lauren did a first look with her parents as well. 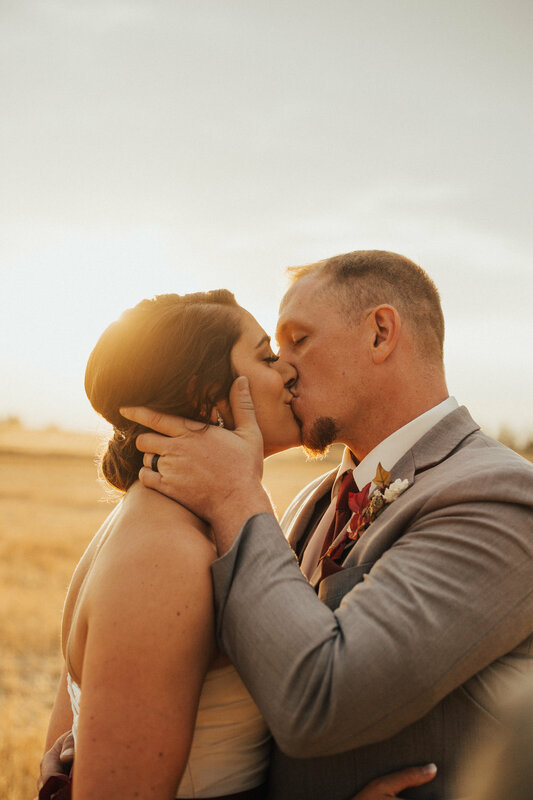 The weather was perfect fall weather for the ceremony and we ended the night with the most golden sunset that pulled the whole gallery together. 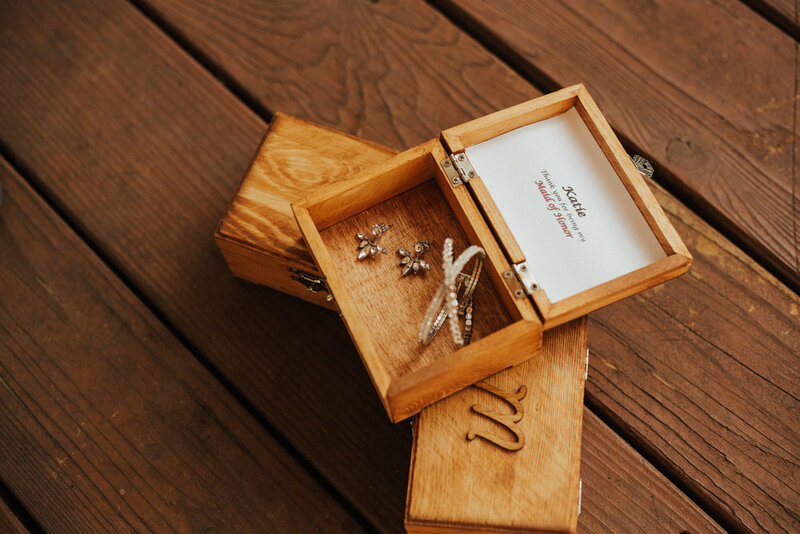 I second shot this wedding with Jessica Mumm Photography.